Now that Star Wars: The Force Awakens is about to hit the theatres, fans of the storied galactic saga are eagerly awaiting the release of J.J. Abrams’ movie. But will The Force Awakens be a great Star Wars movie, perhaps surpassing the 1980 classic The Empire Strikes Back? There’s no doubt that director J.J. Abrams and his team at Lucasfilm are a talented group of filmmakers, and given that the director’s earlier Star Trek movies were superb box office hits, fans certainly have high hopes for the upcoming The Force Awakens. 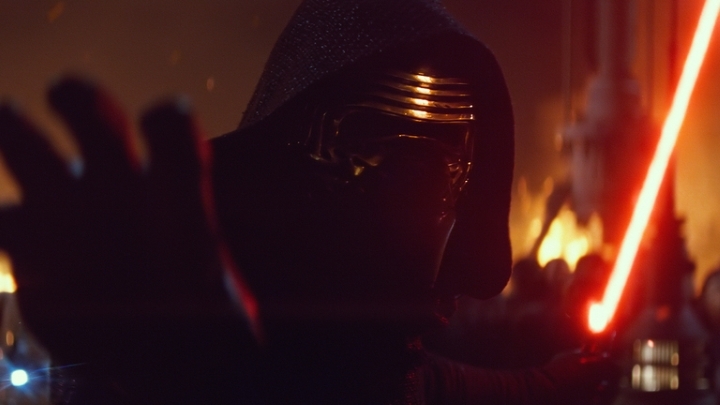 Here follow 5 reasons why The Force Awakens could be the best Star Wars movie ever made. What has Luke Skywalker been up to since Return of the Jedi? Perhaps the most glaring omission from the movie’s promotional materials is the character of Luke Skywalker, who was the hero in George Lucas’ original trilogy. He could be heard musing “the Force is strong in my family” in an early trailer, but his hooded figure has been kept under wraps since then. Next: 4. Will the Empire strike back?